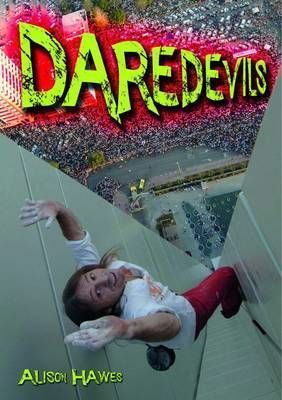 Stuntmen and women are the daredevil performers in films and live shows. What they do can be exciting to watch but dangerous to perform. So whatever you do, don't try any of these stunts at home!